As Lon Morris College grows and expands its programs, we are expanding our enrollment, which allows us to change the concept of Residence Life here at LMC! LMC has four residence halls on campus, in addition to many new options. Student Resident Assistants live in each residence hall and supervise students living there. Each hall is secured by keyless entry. Access is given to each student living in their specific via their student identification card. If you are new to the campus, State law requires students to have Meningitis shot ten days prior to living on campus. Your housing assignment will not be complete until we receive your meningitis vaccination record. For additional information see, Legislative Mandate #1, HB 4189, All first-time students attending an institution of higher education, including transfer students, who reside in or have applied for on-campus housing, must be vaccinated against bacterial meningitis. 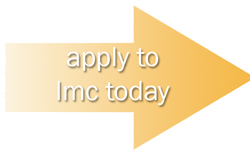 Be admitted to Lon Morris College through the Admissions Office. Fill out the Housing Application *FYI: It is very important to have your financial matters in order when you are filling out your application. Financial aid and/or scholarships will not pay this fee. THIS FEE WILL RESERVE A HOUSING SPACE. Payment can be made in the form of check (made out to Lon Morris College), money order, or credit card by phone. Please do not mail cash. Housing is provided on a first-come-first-served basis. 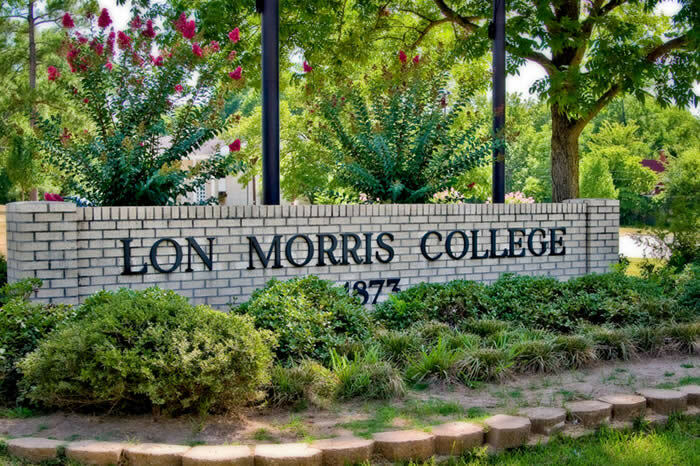 It is encouraged that students send their room reservation fees as soon as they know they will be attending Lon Morris College. Submit student immunization records to Admissions. Starting January 1, 2010 the State of Texas requires that all students that live on-campus must have the Bacterial Meningitis shot. This must be completed before a student will be placed. The vaccine must be received a minimum of 10 days prior to the student taking up residence in on-campus housing. A two story structure that house up to 84 students. Rooms are suite arranged and have individual A/C and heat controls. It is located near the Fine Arts Building, gymnasium, soccer field, and pool on the South end of the campus. Laundry facilities are available in the hall. A two story brick structure that house up to 56 students. Rooms are suite arranged and have individual A/C and heat controls. It is located near the Fine Arts Building, Brown Hall, driving range and sand volleyball court on the South end of the campus. Laundry facilities are available in the hall. A two story structure that house up to 66 students. Rooms are suite arranged and the building includes a full kitchen and dining area. It is located near the Chapel, Fair Hall, Big Al’s Pub, LMC Lodge, and sand volleyball court on the North end of the campus. Laundry facilities are available in the hall. A two story building that houses up to 106 students. Rooms are suite arranged and have individual A/C and heat controls. It is located near the Chapel, Craven-Wilson Hall, LMC Cafeteria and Bookstore, Big Al’s Pub, and sand volleyball court on the North end of the campus. Laundry facilities are available in the hall. Located on Brown Street on the West side of campus near the Wilson Administration Building, Campus Security and Office of Admissions, the Cottages at LMC are remodeled homes owned by the college to facilitate group housing. *College will provide bed(frame and mattress), closet space, study area, and drawers. Located near the Chapel and Craven-Wilson Hall on the North end of the campus, the LMC Lodge houses 114 students. The Lodge is Lon Morris College’s new residence hall. *College will provide bed(frame and mattress), closet space, study area, and drawers, and laundry facilities. Located adjacent to Chapel, the Cooper House is duplex style two bedroom two story units each complete with a commons area. Designed for a smaller living community. Residents must be students for at least on semester and are selected by committee. *College will provide bed(frame and mattress), closet space, study area, drawers, and laundry facilities. Lon Morris campus housing costs are $3,500 per year plus a $200 nonrefundable housing application fee.